Not looking for Polypal Pallet Racking – Click here to return to our Identifier or Contact Us! Polypal is a popular manufacturer used in large retail stores but also works well in much smaller businesses or for domestic use. Polypal pallet racking is affordable, robust and versatile, with accessories offering a range of ways to customise your setup. Many types of business can use Polypal pallet racking to enhance their efficiency their efficiency of processes saving them time and money. 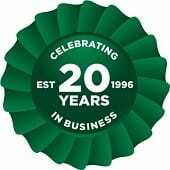 Advanced Handling & Storage Ltd is here to support you through planning, designing, supplying, delivering and installing your new pallet racking solution. Our customers who manage large quantities of similar stock often prefer to install narrow aisle racking. They still have access to aisles, but also use more of their floor space. To make this work, you may need a specialist forklift to reach higher shelves. Drive-in pallet racking eliminates in-aisle access to utilise every possible inch of floor space. Drive-in is suitable for first-in-last-out setups, whereas drive-through offers a second point of entry and can also provide first-in-first-out access. We also offer pallet racking with specialist functionality. For example, Polypal has push-back racking that offers deeper pallet storage on each bay. You could position four pallets in a bay for last-in-first-out access. Then, once the first pallet is removed, the next will automatically move to the front on a mechanised trolley. 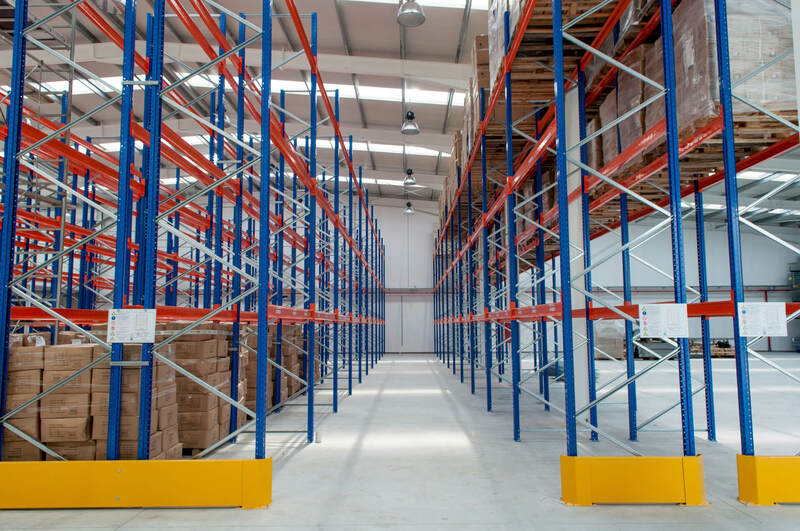 The versatility of new Polypal pallet racking available from Advanced Handling and Storage Ltd allows our experts to tailor and configure layouts of pallet racking to suit your exact requirements. We can deliver directly to any UK location. We also offer a nationwide installation service by our SEIRS approved pallet racking installers.